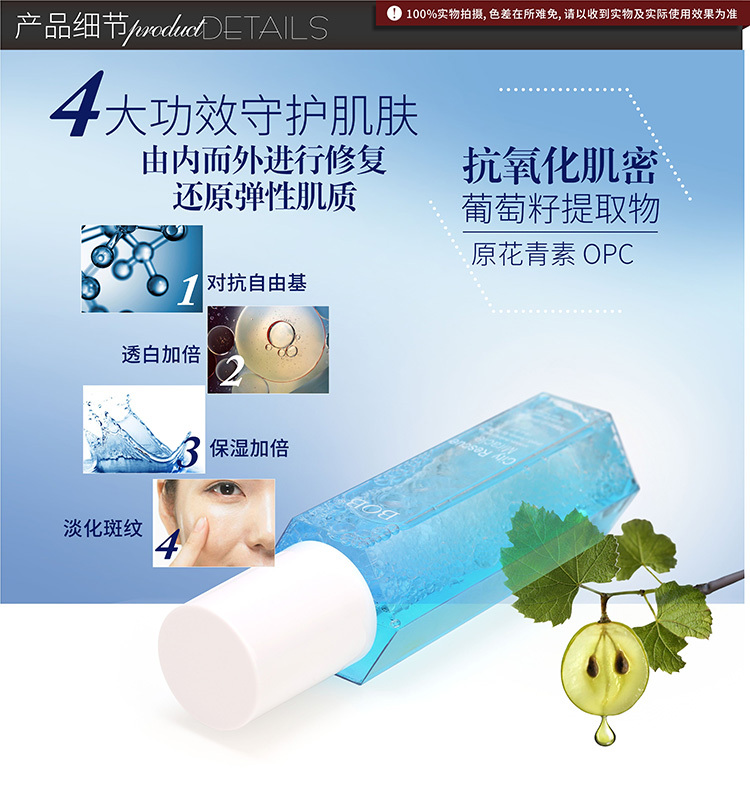 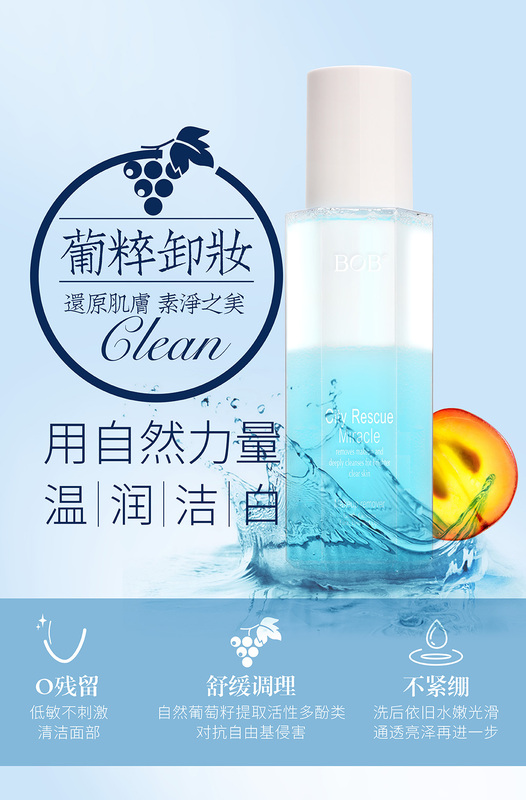 Product features: Excellent cleansing effect, remove partial heavy make-up drastically. 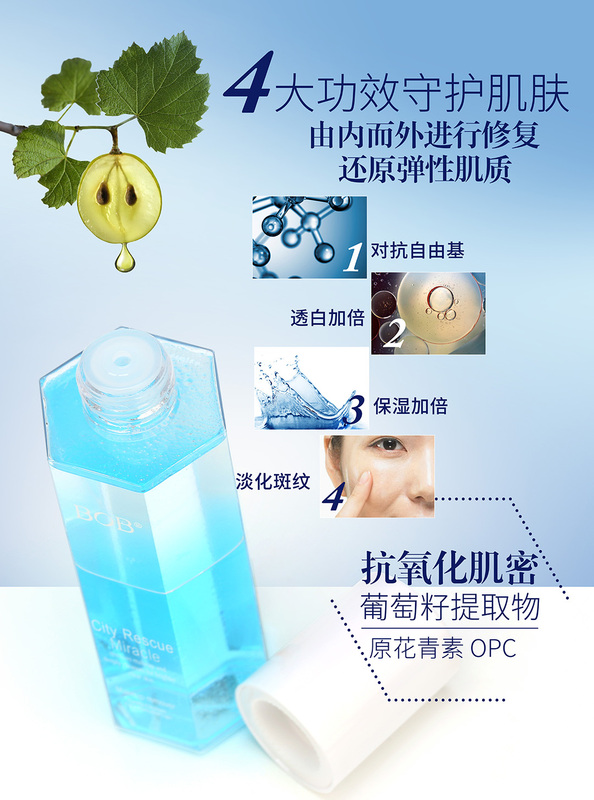 Rich green tea formula,soft and lighttexture. 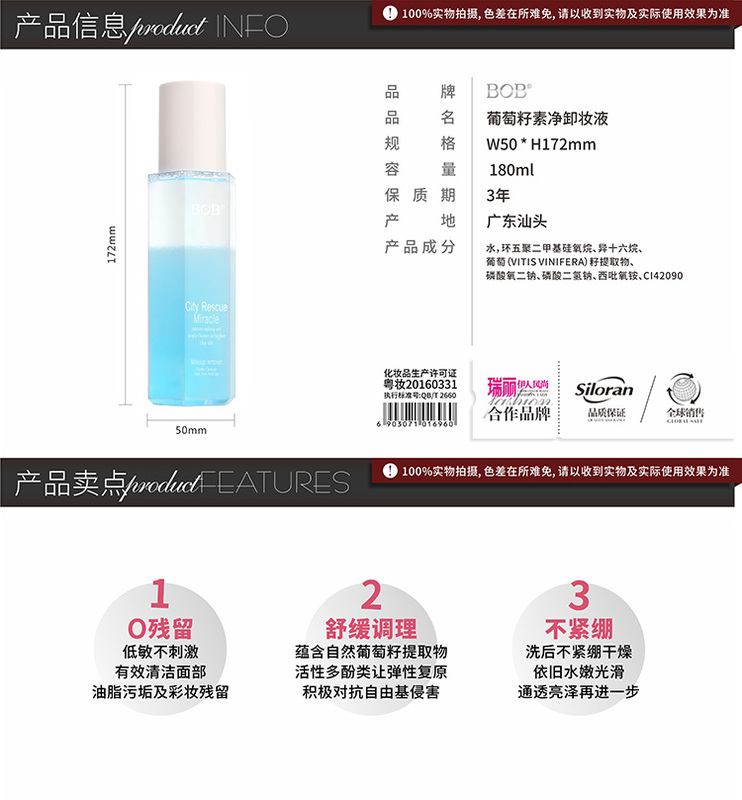 It brings skin balancing and soft touch with smooth oil as well as full hydra. 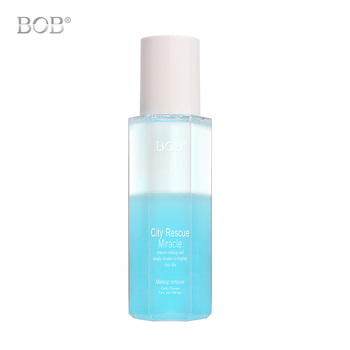 Well scale between oil and hydra, easily remove slight color lefrover, keeping moisturizing skin after use. 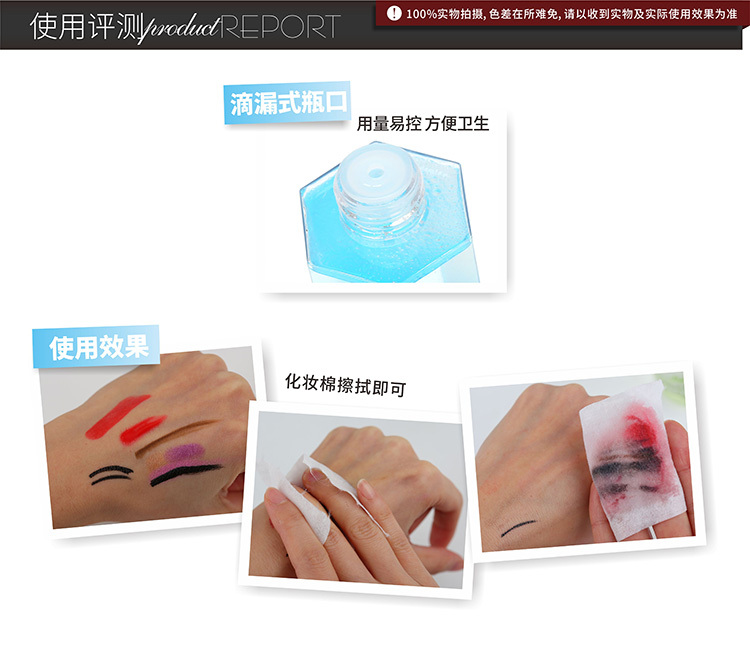 Gentle touch for sensitive skin of eye and lip. 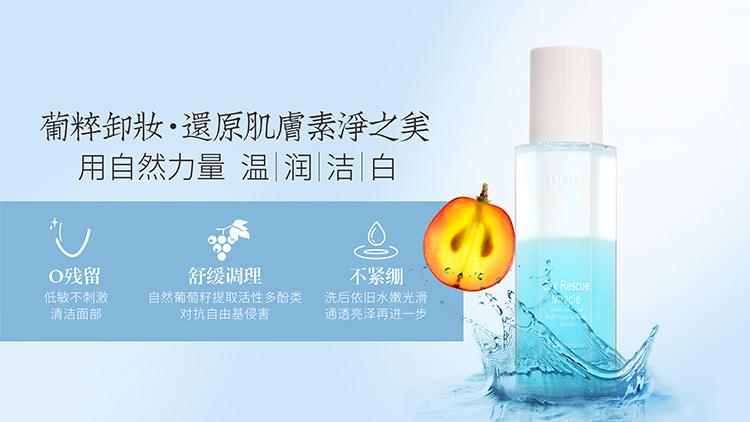 Pure green tea ingredients with gentle daily cleansing.